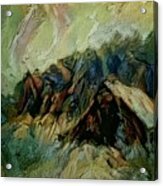 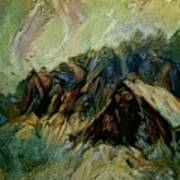 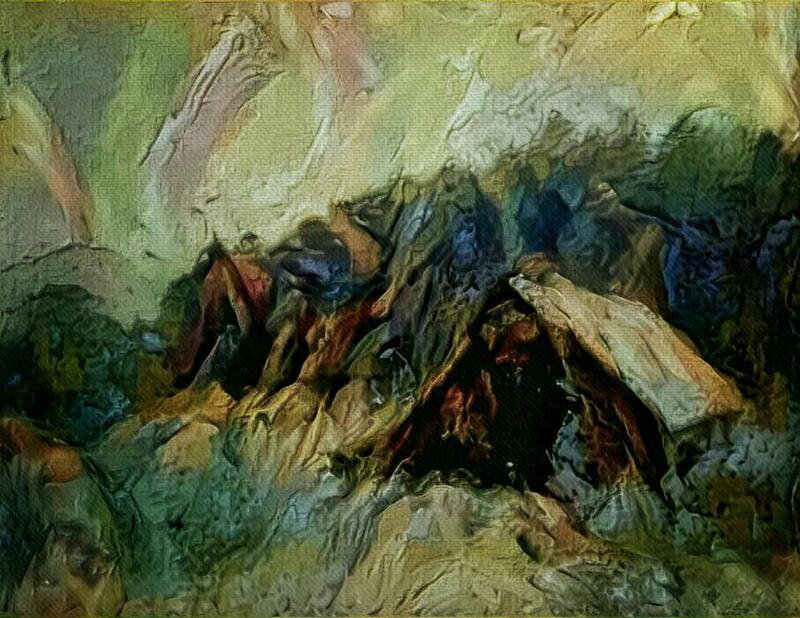 A Chance In The World Movie Dark Barn Crowded Into A Gully Between A Large Rocky Hill And A Grove Of is a painting by Mendyz which was uploaded on September 20th, 2016. There are no comments for A Chance In The World Movie Dark Barn Crowded Into A Gully Between A Large Rocky Hill And A Grove Of. Click here to post the first comment.